Order processing time is 3-4 weeks before shipment. Please contact if you require a faster turnaround. 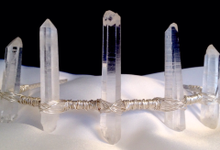 LoveRocks uses crystals specifically chosen for their properties. 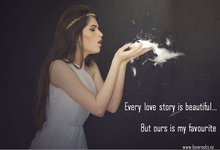 All headpieces are handmade to order using precious metals and fine quality components. 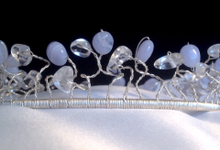 Bespoke Crystal/Gemstone Headpieces, made with precious metals. Handmade in NZ. Worldwide shipping. Incorporating the magic of Crystals into your Wedding.